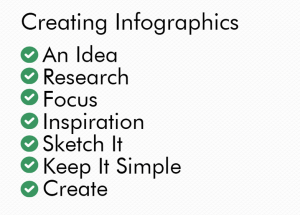 I’m looking forward to leading two workshops on Teaching with Infographics on Friday March 11 at Rockland BOCES School Library System. The resources for our workshop can be found on the Teaching with Infographics Workshop page.Â I’ll also post the presentation slides after the workshop. Previous Previous post: kiddle, kidrex, search engines for kids?